Starve hunger. Feed hope. Join the Spoon Platoon! Since its beginning, ONT's mission has been made possible by the contributions of many. In this spirit, we have created the Spoon Platoon! 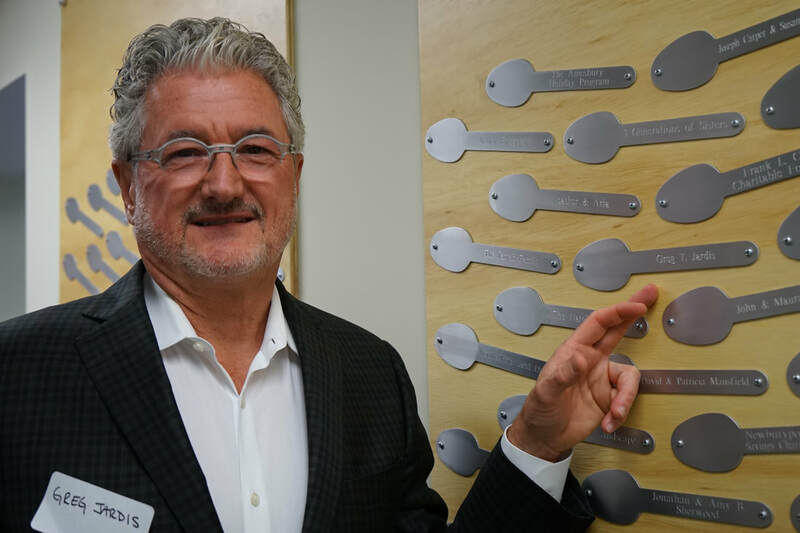 Individuals, businesses, and groups who make a contribution of $1,000 or more have their names engraved on spoons that will be installed on the walls throughout the Jardis-Taylor Center. 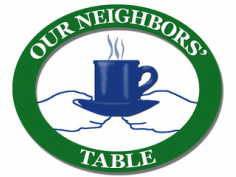 ​Give a one-time $1,000 gift today! Schedule your donation in weekly, monthly, quarterly, or annual installments to total $1,000.